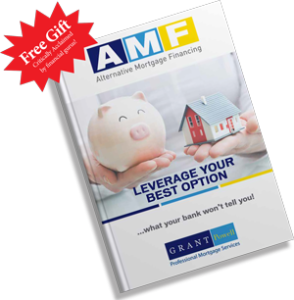 Welcome to Alternative Mortgage Financing in Vancouver, BC – Professional Mortgage Refinancing Services! A Leading Mortgage Broker in Vancouver BC, Alternative Mortgage Financing, was started by seasoned mortgage professional Grant Powell. We specialize in, Common Sense, Fast Funding, Low Interest Rate, Alternative Mortgage Financing for Mortgages & Renovation Projects. Whether you are purchasing or refinancing a NEW or DATED home you wish to renovate, we incorporate mortgages & renovation expenses from $5,000 - $1.5 million into your new or existing mortgage. 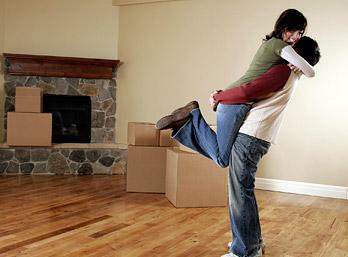 Purchasing a dated home & making it your dream home is the back bone of our professional mortgage services. It is truly one of the most effective ways for savvy real estate buyers to purchase a property customize it to their liking and almost instantly obtain more equity! These mortgages bundle the purchase financing and up to 95% of the renovation expenses into one mortgage at the lowest interest rate. If you already own a property and wish to access equity for a renovation, pay out high interest debt or access funds to capitalize on an investment. We have years of experience in this area and get you approved by the right mortgage lender based on your own specific needs. 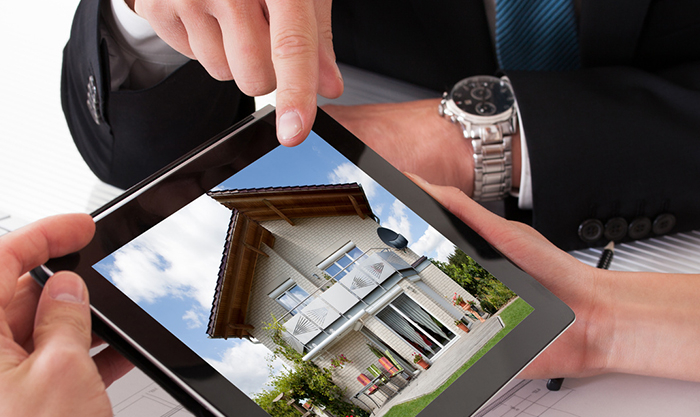 We work with you from the start of the loan request process all the way through to reaching your specific goals. If you are doing a renovation we can also incorporate our value added service of helping you locate renovation professionals to bid and do your project. 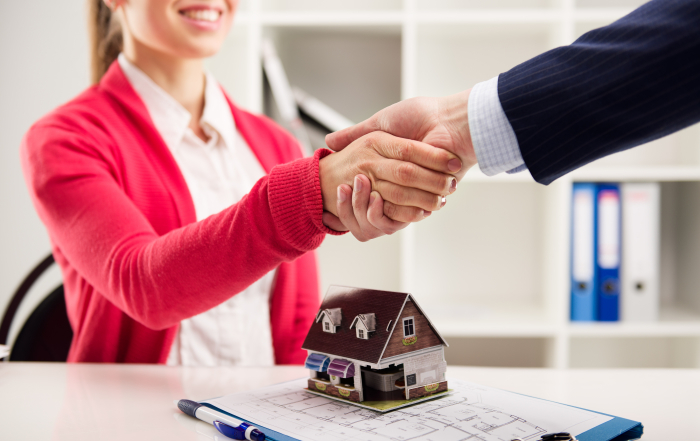 Over the years, we have built solid relationships with many non-traditional (Private) lenders to offer financing options for every tough situation and location of property throughout Canada. When all the banks say no, we say yes! We have perfect financing packages available to add these homes when you are purchasing a property or looking to add one to your existing home. These homes have taken great strides over the last few years and are being accepted in many municipalities across British Columbia, all of which we can finance! There are a growing number of quality manufactures getting into the market place that offer building templates, a proven track record and guaranteed quick completion dates. When our purchase hit complications and took months longer to complete, Grant went above and beyond to make sure we felt informed. He was easy to get in touch with and made sure we always had the best rate available. We were very happy with his service and would recommend him to anyone. Working with Grant Powell was one of the best financial decisions we made! He set us with a strategy to get our credit rating higher. He suggested we get 2 secured credit cards and an initial short term higher interest rate mortgage. Following his advice we now have a good credit standing and a lower interest mortgage that bought us the house of our dreams! We highly recommend Grant Powell to anyone looking to get credit back! Thanks a Million! Investing in real estate is important to me. However in my busy life, I don’t have the time to search for the right mortgage and don’t know the right people to make things move smoothly. 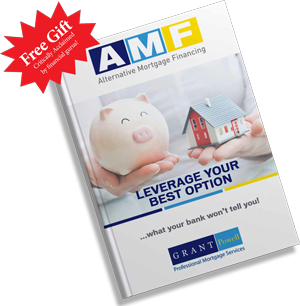 I am always impressed with how Grant gets great mortgages for my needs, and I like the way he makes the whole process stress free. We cannot thank you enough for making our buying a property in Vancouver a reality. You were incredibly patient and helpful, especially given our unique situation – being self-employed US citizens with only a small down payment. Your dedication, knowledge and insight enabled us to get a much lower mortgage rate than we initially discussed. It’s clear you take your job and clients very seriously, and for that we want to say a thousand thanks. I had watched many home renovation shows which made it so tempting to purchase a home needing cosmetic attention, but I worried about the entire process and if it would be realistic to accomplish. I got in touch with Grant who assured me how straight forward it would be to do the “Purchase Plus Improvement” mortgage financing program where you include the renovation and upgrading expenses into the mortgage. Much to my amazement, within a couple months after I took possession, the home looked incredible! It was very easy to rent out the newly renovated suites, which in turn easily covered all my carrying expenses on the home per month! Since then, I have done a second project with the same results. I have always been extremely happy with the interest rates on my mortgages and the excellent advice that Grant has given me during the entire process! It’s hard to believe that all your services are free! Before long I will be looking for my third property. Thanks again Grant! I just wanted to thank you for the exceptional service I received when I was shopping around for a mortgage. Purchasing my own home was a dream come true and you made it happen for me. Not only did you get me the lowest possible mortgage rate, you listened to all of my concerns and answered all of my questions in a way that I could understand. The gift basket that arrived at my office the day after was totally unexpected and greatly appreciated. I would not hesitate to recommend you or your company to any of my friends or colleagues. 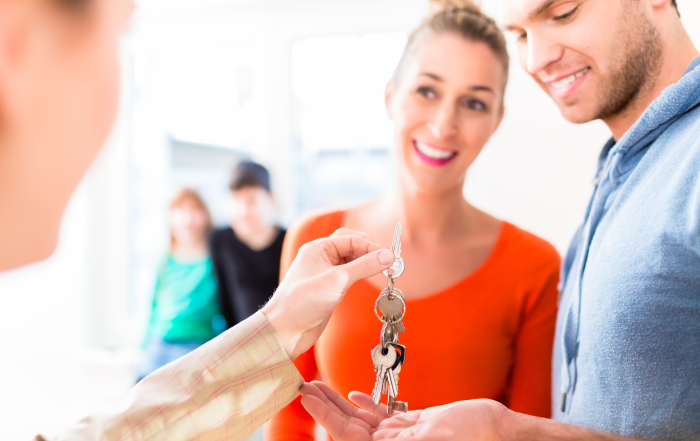 As first time homebuyers we really didn’t know what to look for in a mortgage. Grant was very patient with all of our questions and made our home buying experience so easy! We just told him what we wanted to spend on a down payment, what mortgage amount we were looking for, and he did all the rest. When we found our perfect home, everything was in place and we were able to close the deal. Plus the rate we got was phenomenal! We also got a home in a price range I never would have thought was possible. I would highly recommend Grant to anyone, whether they are first time homebuyers or experienced. Not having to deal with financial institutions first-hand really saves a lot of time and energy. Grant Powell came highly recommended to us from a friend. Grant was very easy to talk to, he understood exactly what we needed and got us a great mortgage with a great interest rate in a short amount of time. Thank you Grant for making our dream of owning a home come true!! We would really like to thank Grant for helping us with the entire mortgage application process and providing us with exceptional service when purchasing our home recently. It has been a pleasure working with Grant as he always listened to our concerns and answered any questions that we had as first time home buyers. We would recommend Grant to anyone looking for mortgage assistance and would most definitely use his services in the future.